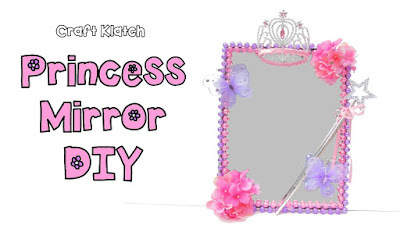 I teamed up with Craft Klatch on youtube for a little "challenge". We created wall hangings for you made with supplies that came from the DOLLAR TREE. 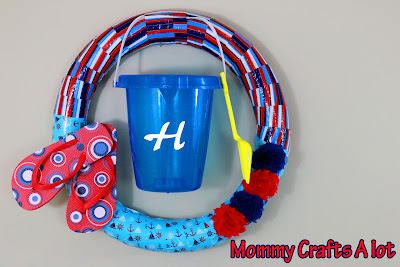 I made this simple POOL NOODLE wreath. 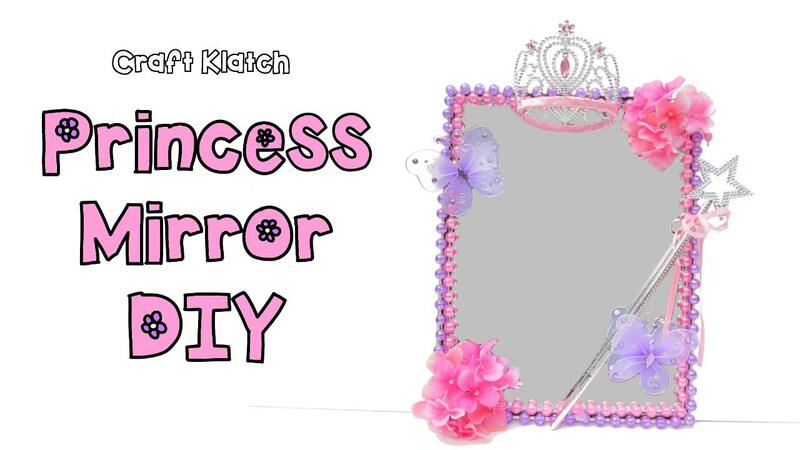 Craft Klatch made a super cute little princess mirror.